It's nearly Christmas so we're getting in the spirit with some festive covers! 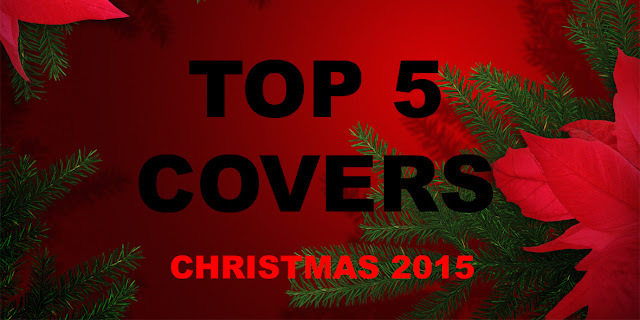 That's our top five favourite festive covers of 2015! Who's your favourite or did we miss yours out? Be sure to drop us a comment or tweet! Merry Christmas and a very Happy New Year to all of our readers, the artists, the fans and everyone behind the scenes.